With more than 12,000 installed customers, including 81% of the Fortune Global 100, BizTalk is the number-one integration solution and value leader worldwide. 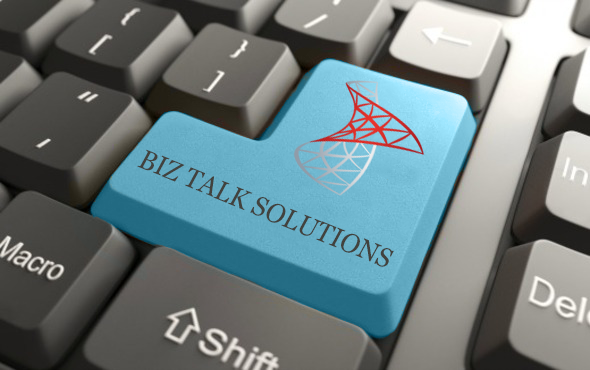 These customers trust BizTalk for solutions such as payment processing, supply chain management, business-to-business interactions, real-time decision making, and reporting. 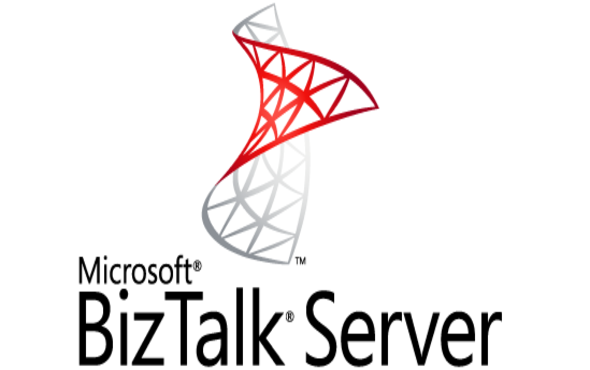 BizTalk includes the tools that you need to connect your apps across your data center, and in the cloud when and where you need them. Working customer oriented and accomplishing your goals depend on applying the proper solution properly. 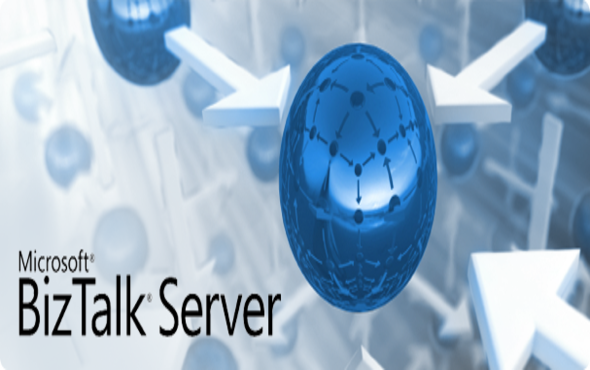 We as Pragmalinq step in at this point and provide you with services of all kinds for BizTalk Server 2006,2009,2010,2013 including key-ready projects, consultancy and training by our qualified staff.